One million subscribers is a lot for any premium service. Heck, one million subscribers is a lot for a premium service that a good chunk of consumers don't even fully understand. But, one million subscribers earned in six days for a premium service centered around video game content for an online shooter? That's crazy. And it's exactly what Activision has achieved with the launch of Modern Warfare 3 and Call of Duty Elite. The company sent out a press release this morning specifically to announce the incredible subscription sales news. In it, Activision compared their march to one million premium subscribers to those of other services. While it took Call of Duty Elite to hit the mark in just six days, Netflix, Hulu Plus, Sirius FM and Xbox LIVE each took more than a year to reach one million premium subscribers. 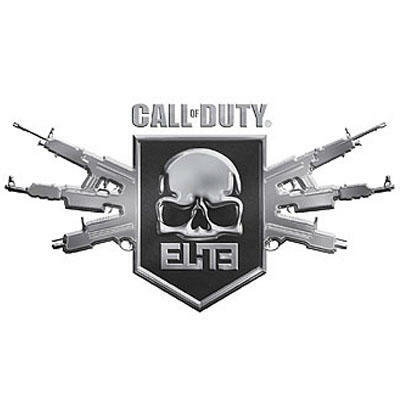 "The demand for Call of Duty Elite at launch was so overwhelming, that for the first several days, the service did not perform up to our or our fans standards. I want to personally thank our fans for their patience. Our teams have been working around the clock to get the service scaled up to meet demand…I'm very pleased to announce today that the service is now performing stably and anyone who wants to try Call of Duty Elite is now able to do so." While Hirshberg "announced" that the service is stable, the Elite Status page reads that service is intermittent as of writing this story. Now, and this is just a theory, but I'm willing to bet that a large portion of that million subscribers came from folks that heard word of Elite's map pack deal. If you subscribe to Call of Duty Elite, you get all of the game's DLC for that year for free. Elite costs $50 per year for the premium side…that's $10 shy of the $60 is takes to buy four Call of Duty map packs.